Leave it to diligent consumers and gamers to find some quality work-arounds. 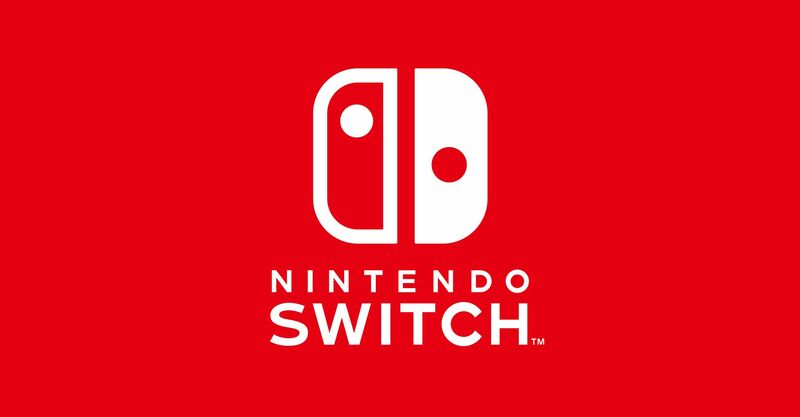 Storage is a premium on Nintendo's hybrid Switch console, but a custom OS update now includes the option to connect to mass external USB storage so you access a lot more content while the console is docked. ResetEra user Elven_Star spotted the update, revealing that the custom firmware "allows the use of USB mass storage devices" by connecting the "hard drive to the dock" to get access to as many bytes of data as you wish while using your Nintendo Switch. All that will be needed for this option, other than the custom firmware itself, is a Type-C to USB female or OTG cable. You can now plug a USB mass storage device into your switch' dock and load XCI or install NSP content from there directly. 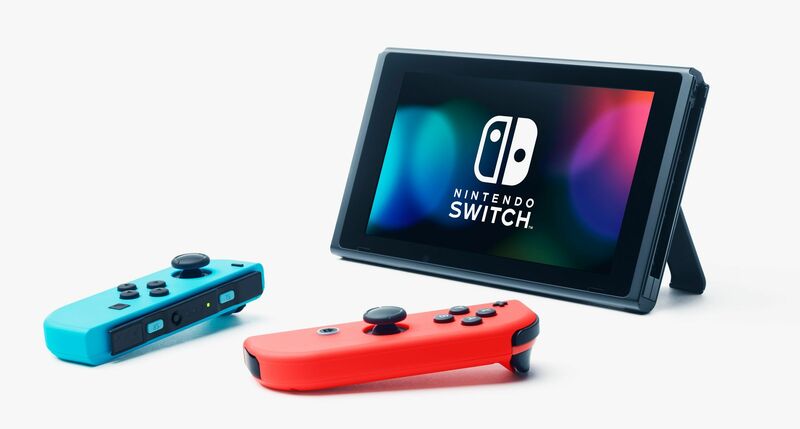 No longer are you limited by the size of your microSD card when playing the switch from the comfort of your couch, but you can now enjoy TERABYTES of content by using external harddisks and such! The filesystem on the drive needs to be either FAT32 or exFAT, and the directories that are being scanned for content are equal to the ones you'd use on the microSD card. If you don't have the hybrid console yet and this custom firmware intruiges you, there's a Diablo 3: Eternal Collection Nintendo Switch bundle ready to drag your wallet straight to hell. Also, take a look at Shacknews' 2018 Video Game Release Date Schedule to see what is coming to the Switch before the year closes out. Stay tuned for additional updates.